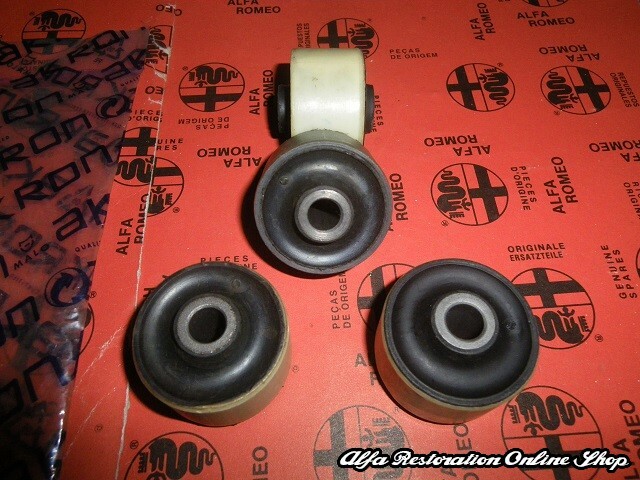 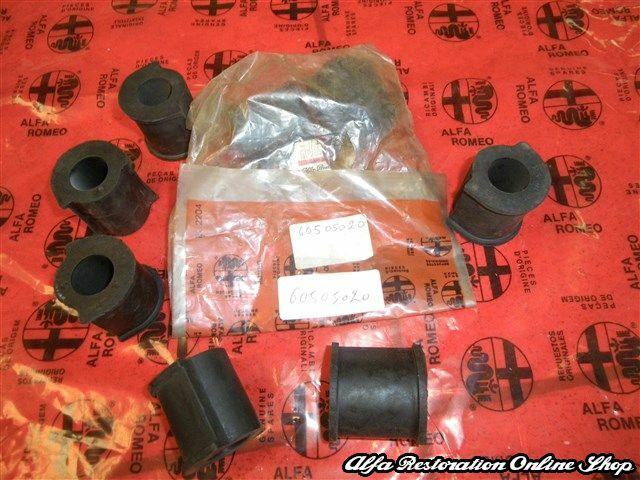 Alfa 33/Alfasud/Sprint front suspension bush. 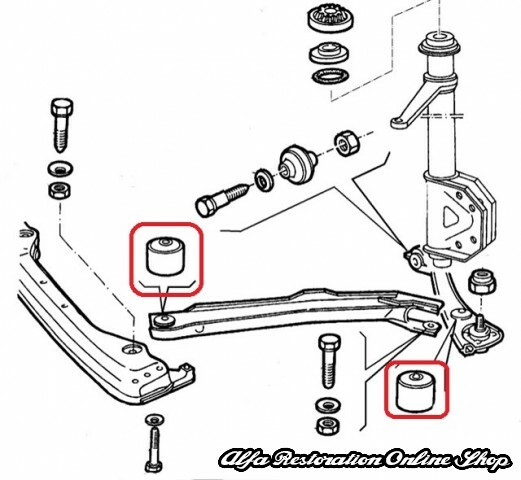 This is the suspension bush fitted on the front facing control arm of the front suspension where it joins the control arm with the suspension cross member. 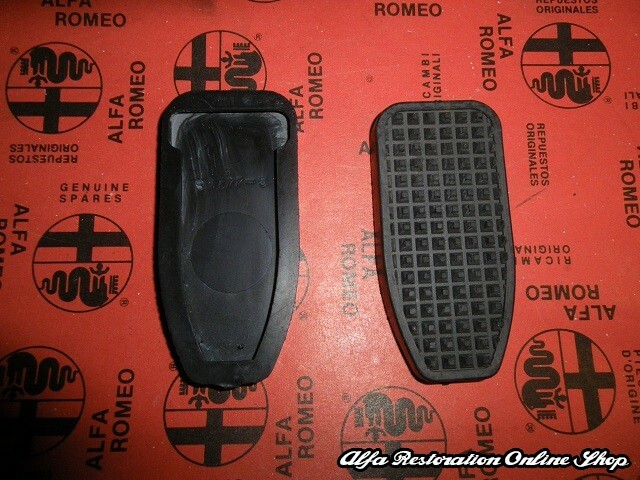 This bush is also found on the front part of the rear facing control arm where the two control arm join together. 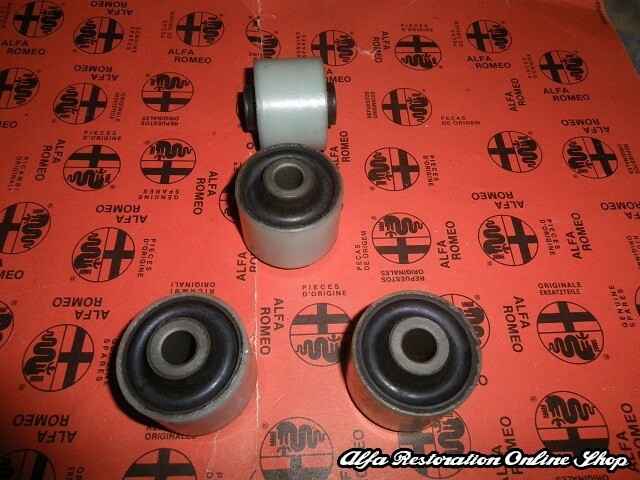 In order to replace this type of bushes of the front suspension, four (4) pieces are needed. 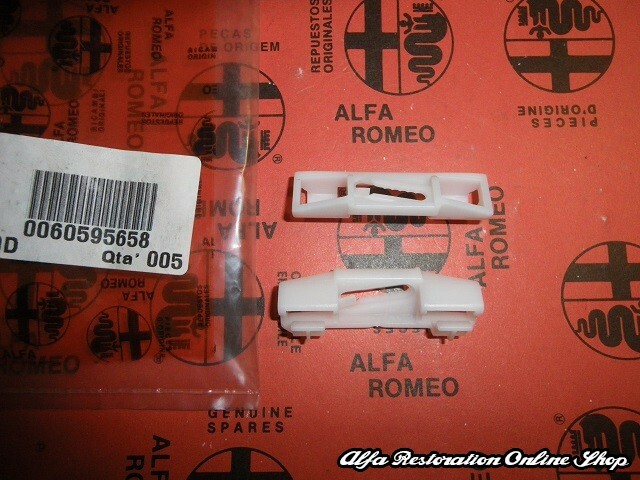 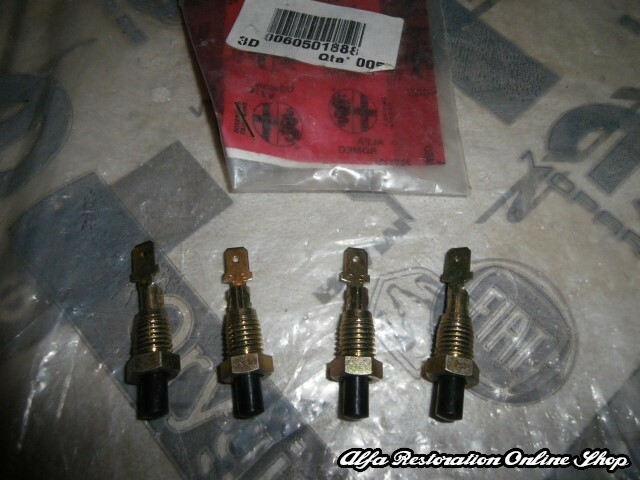 OEM part number reference is 60501394 or 115099 in older Alfa Romeo numbering system. 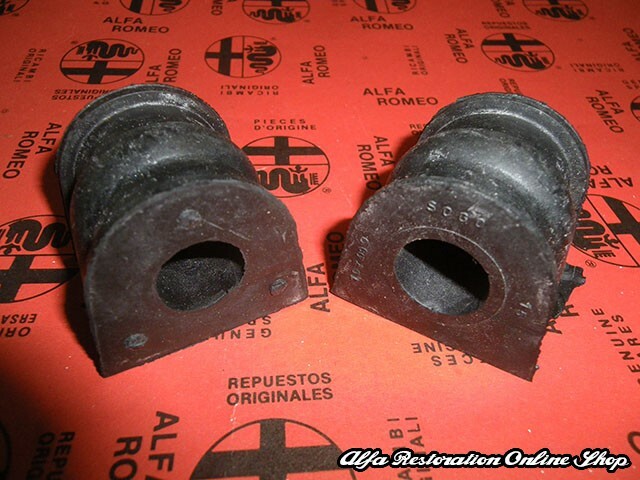 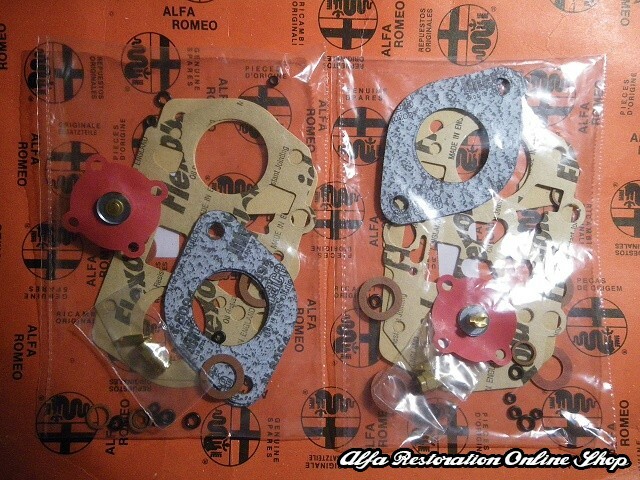 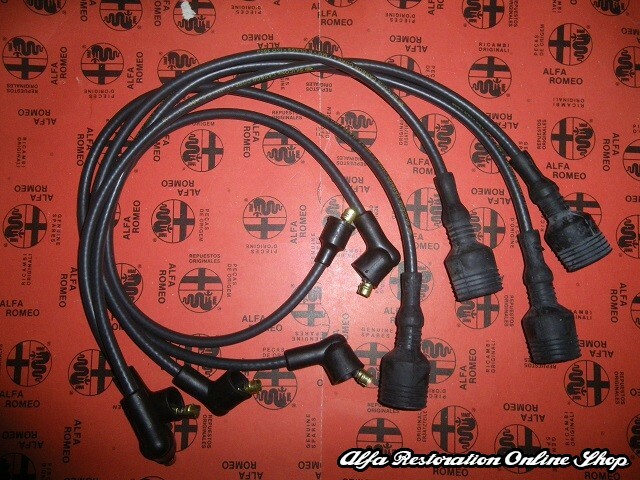 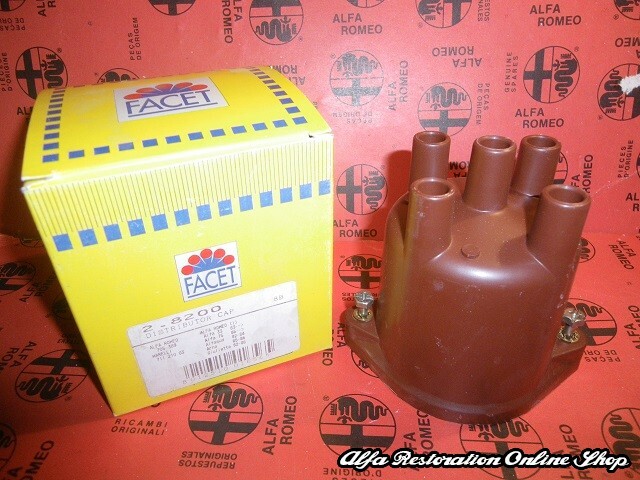 Suitable for all Alfa 33/Alfasud/Sprint models from 1972-1994.